Highland Ridge Stables has gorgeous stabling, wide hallways, and a large indoor arena making our stables a stand-out! We are located Concord and situated over 37+ acres. The stables are easily accessed from I-94. 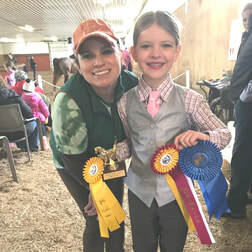 Highland Ridge is owned and operated by horse trainer and riding instructor Sarah McClintock. 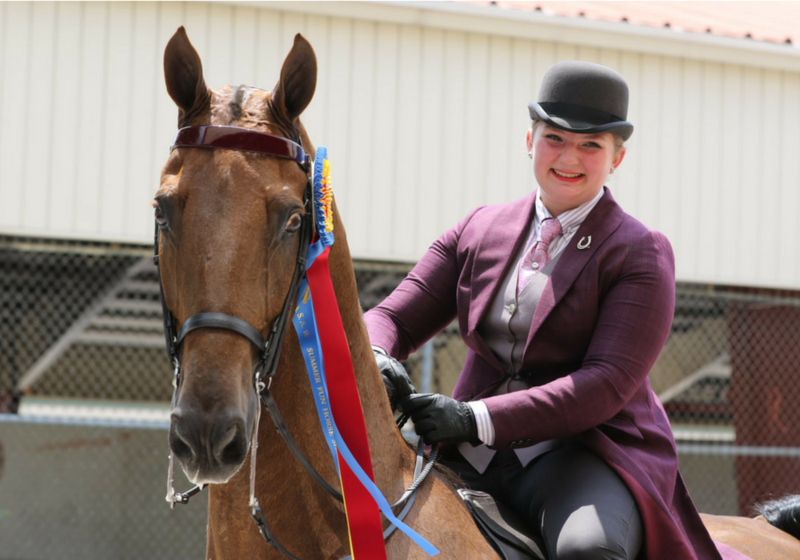 Sarah has over eighteen years experience teaching saddle seat English horseback riding lessons and training American Saddlebred show horses. At Highland Ridge Stables, we are different because we offer a fun atmosphere and personal attention to every horse and rider that join us. We want to the take the time to know you as a person, not just as a rider. We can make dreams come true, whether it is riding a horse for the first time or taking that first victory pass in the show arena. Come and check Highland Ridge out! Find out why Highland Ridge is the best option for your horse and for you or your rider! Read what other people are saying about Highland Ridge! What is academy? 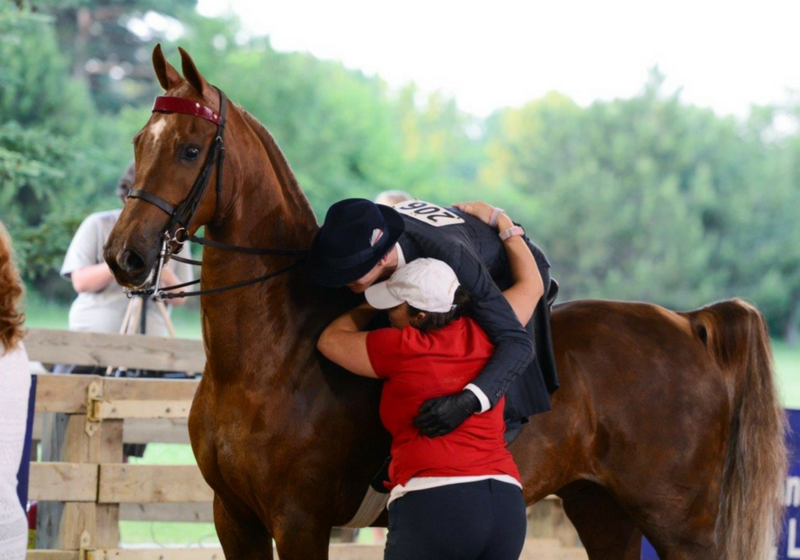 What happens after you or your rider have been taking lessons for awhile and want to apply your skills?